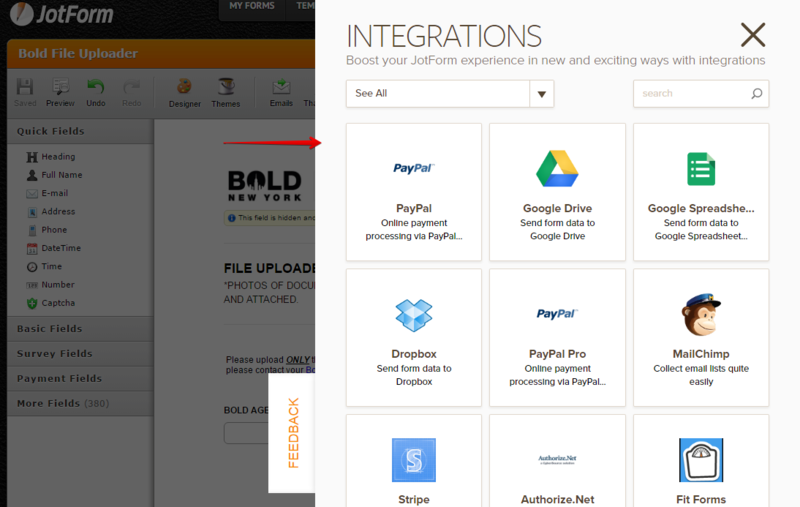 Hi, everytime we add an integration (email receiver) the entire list of integrations get effected rearrange. It's a big problem. Is this a known issue? Can you please confirm if this is your form https://www.jotform.com/31428885654970 you are having the issue with? I am sorry I am not able to fully understand what is the problem. Please describe more so that we can properly check. I checked the integration of this form but I see that there was no existing integration on it.